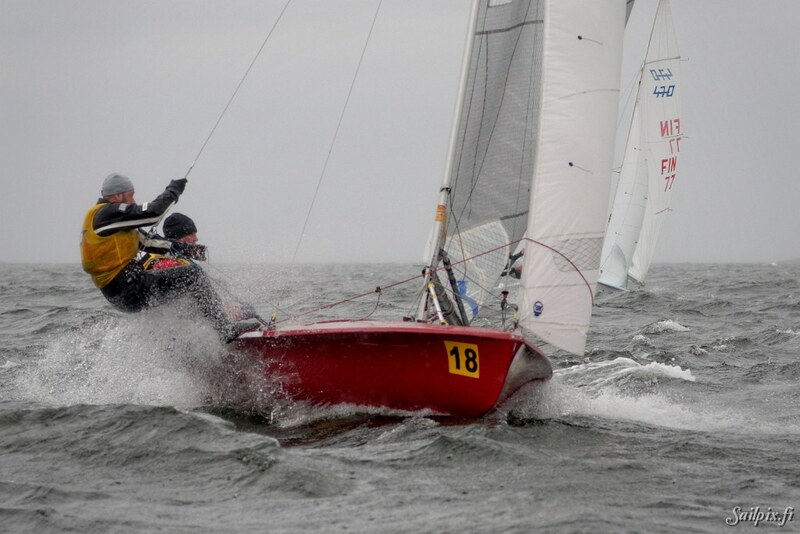 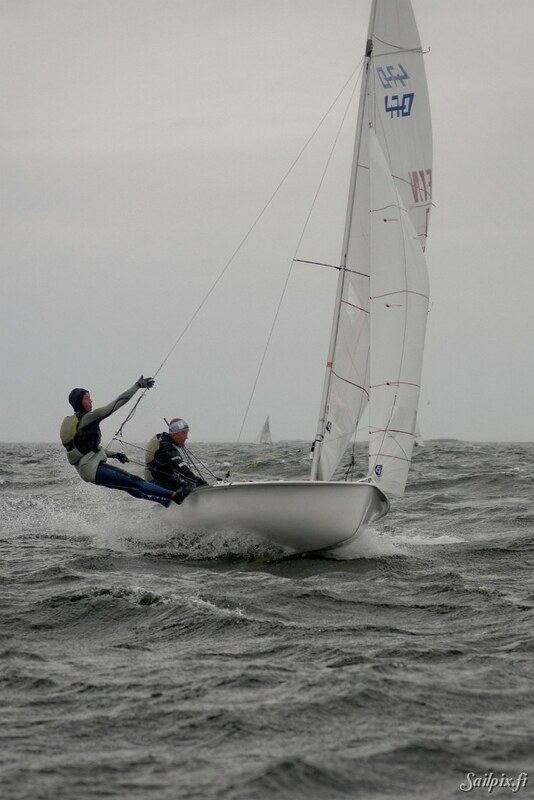 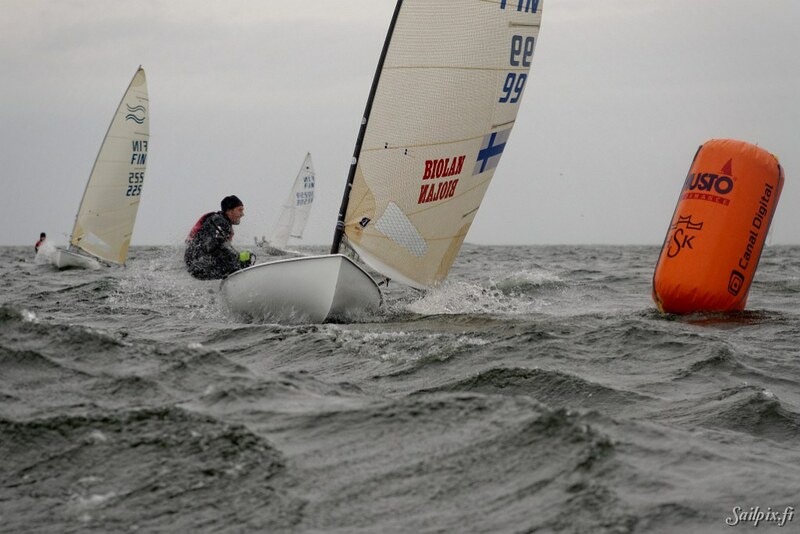 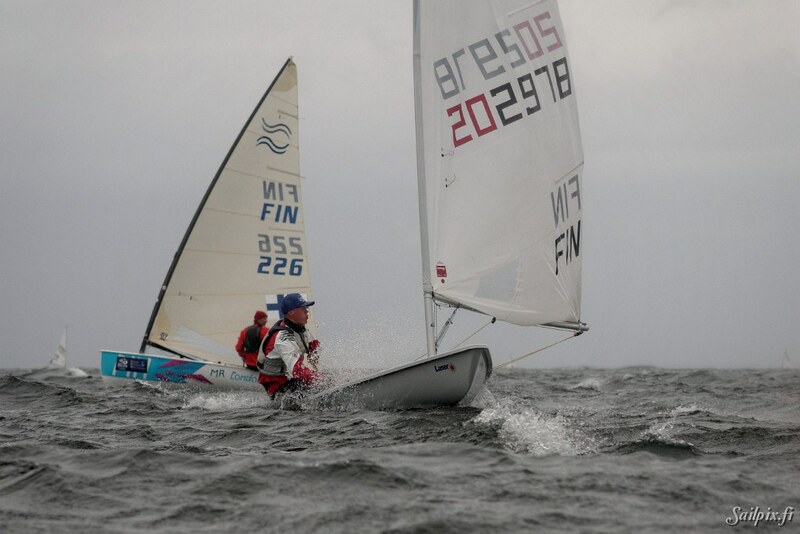 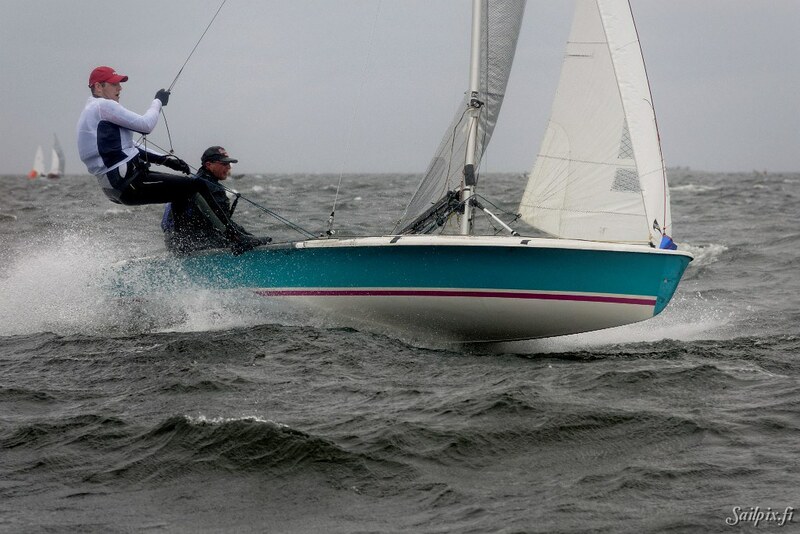 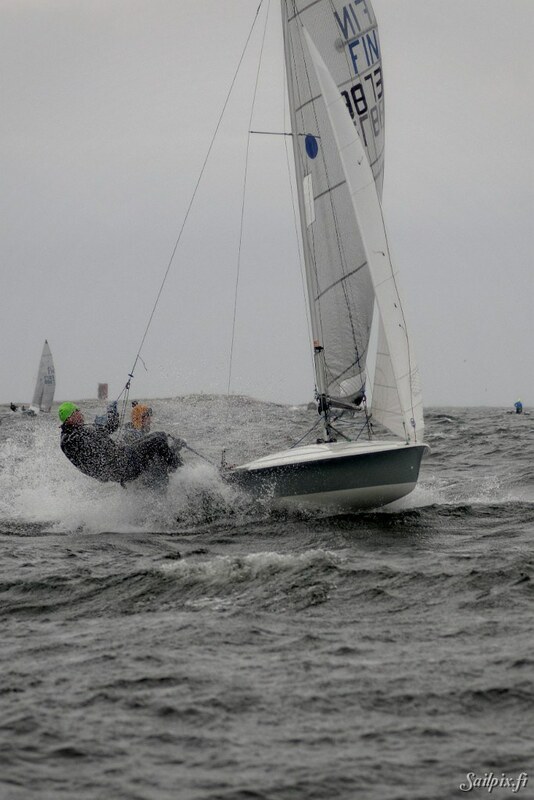 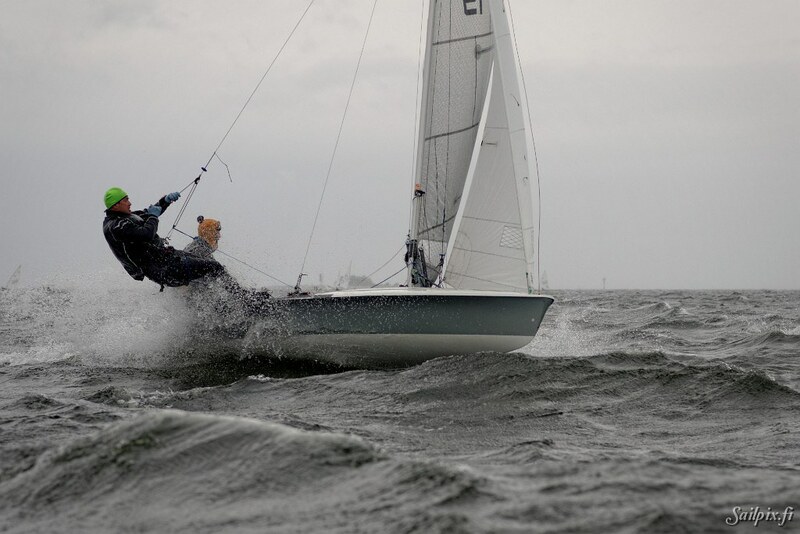 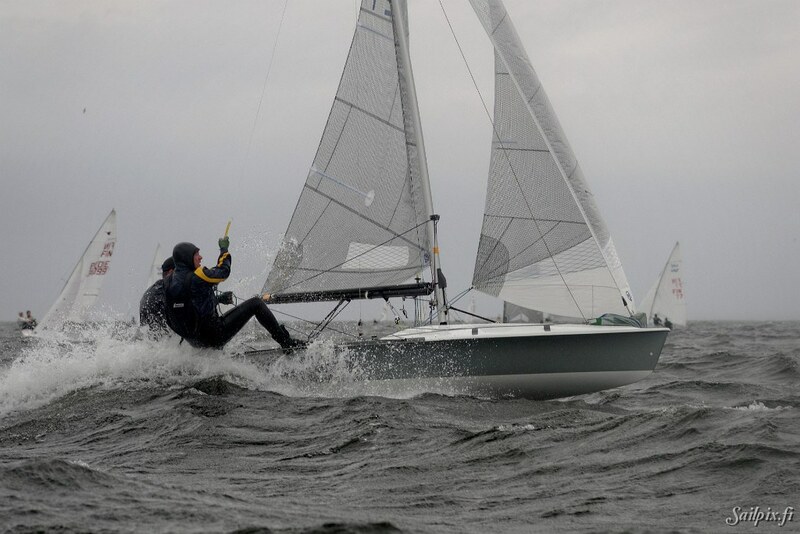 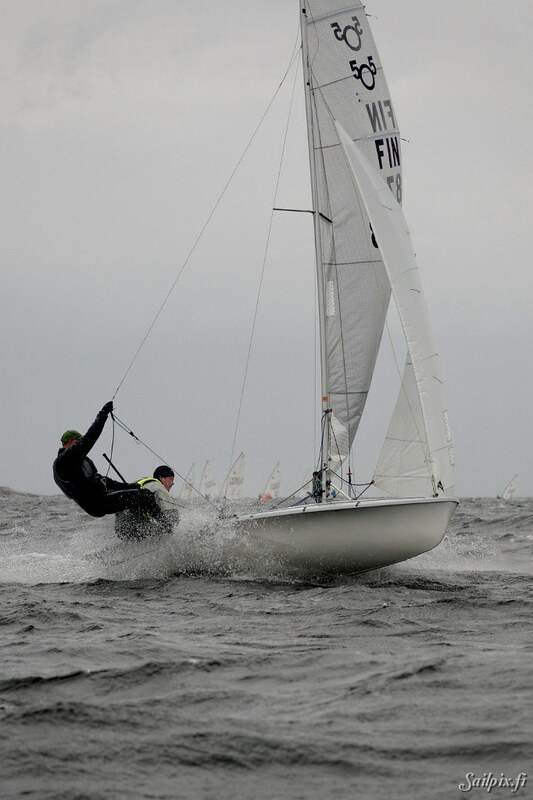 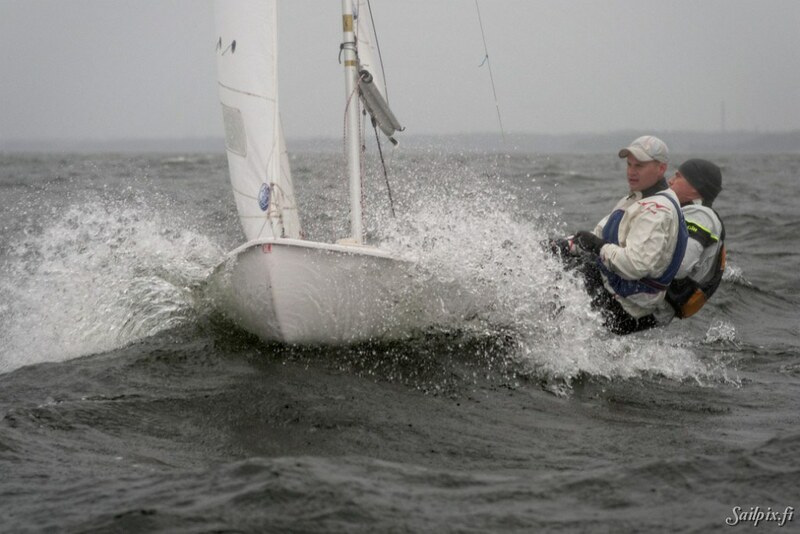 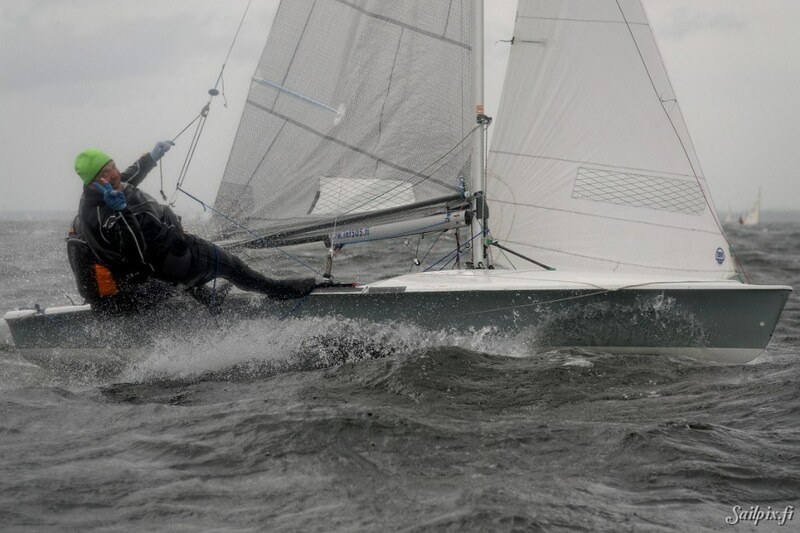 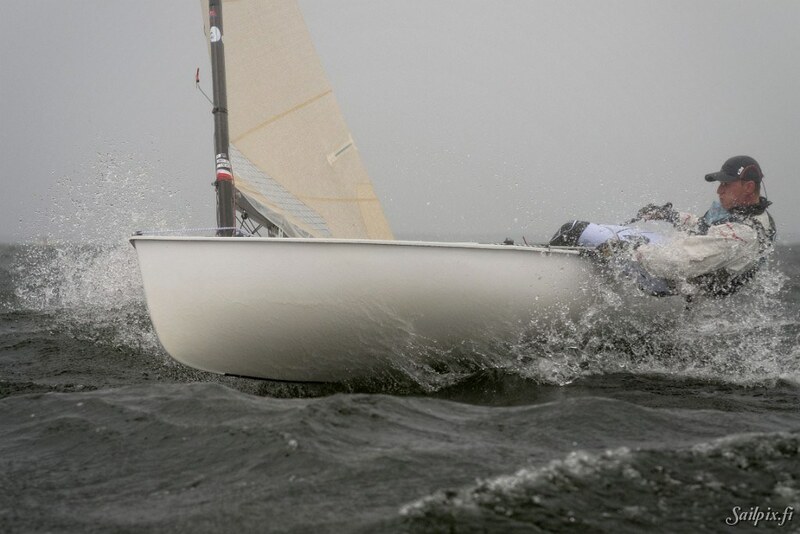 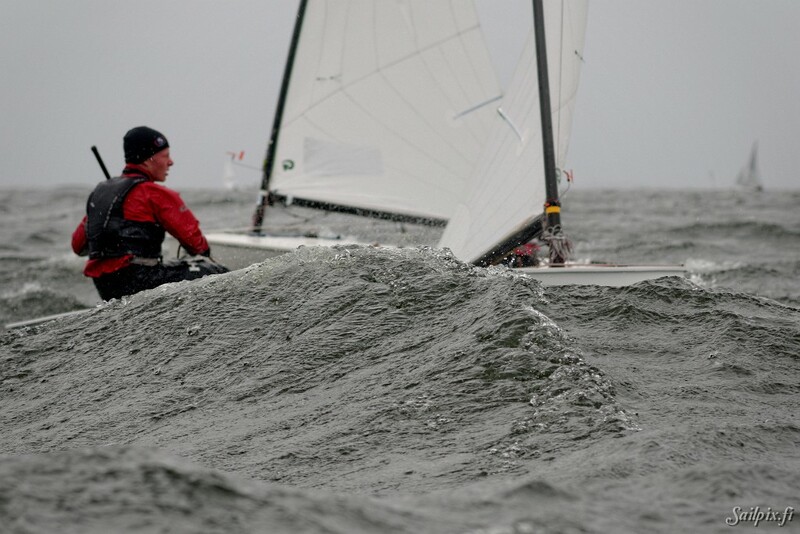 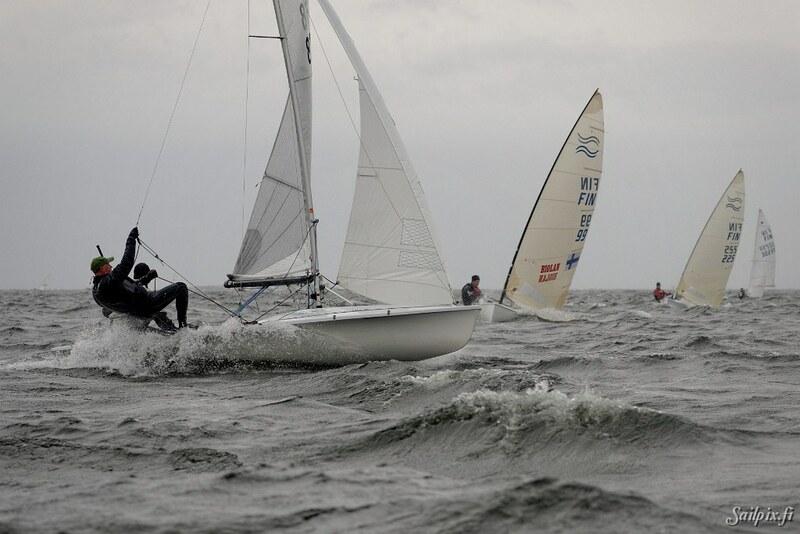 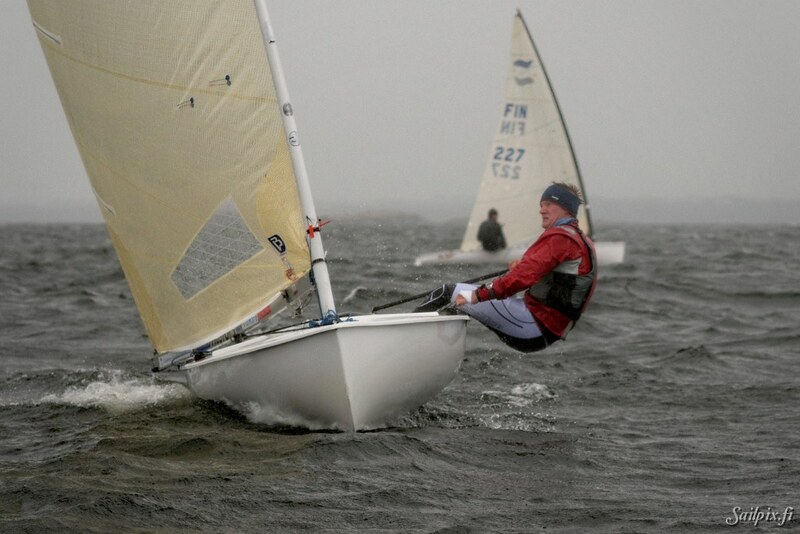 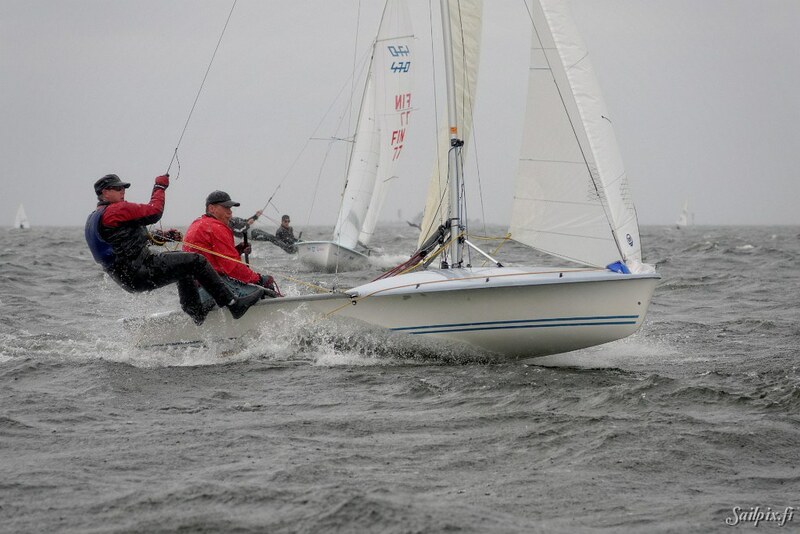 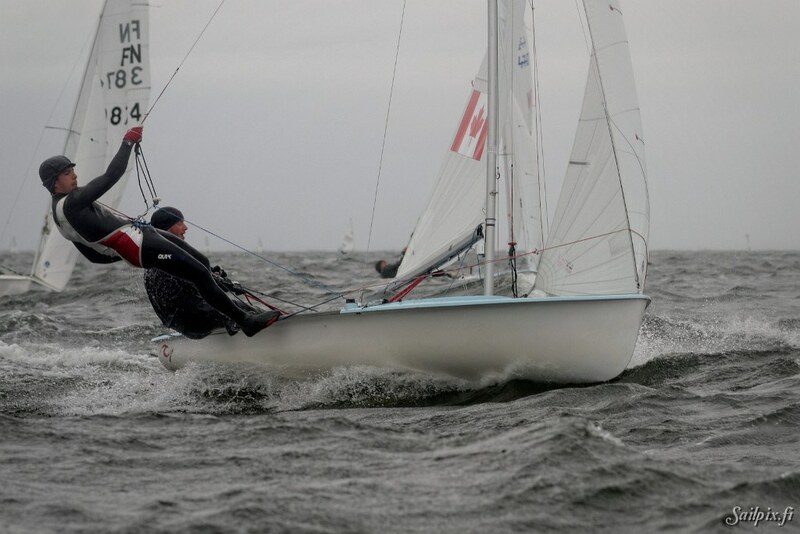 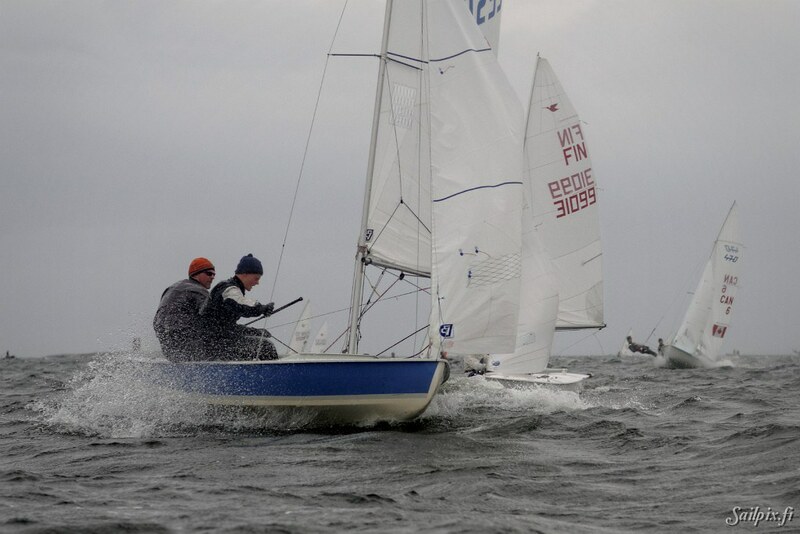 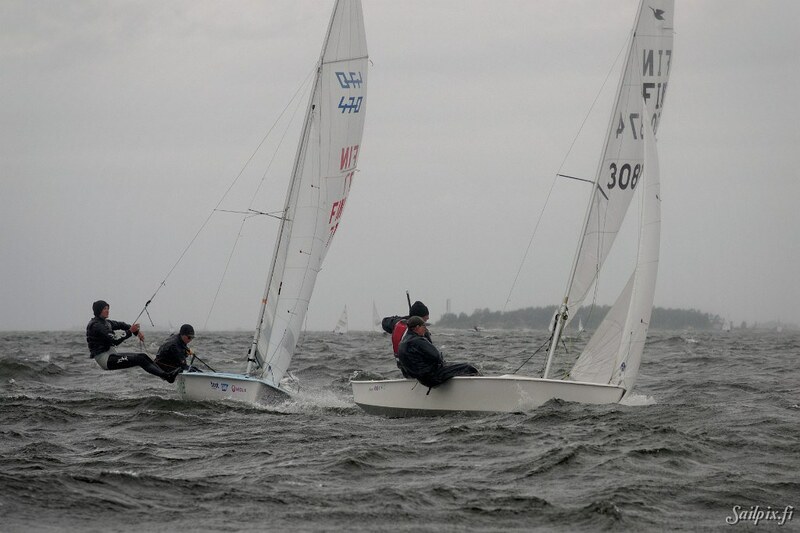 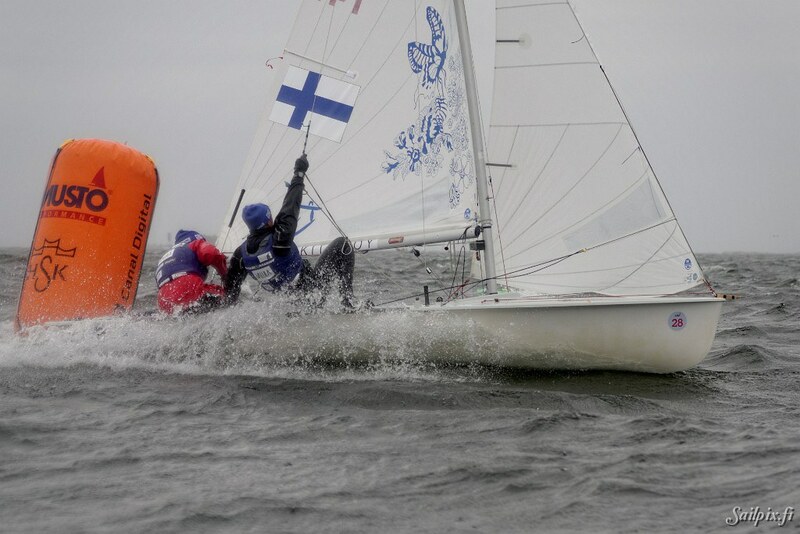 Helsinki Regatta was sailed on Saturday in light wind and sunny weather. 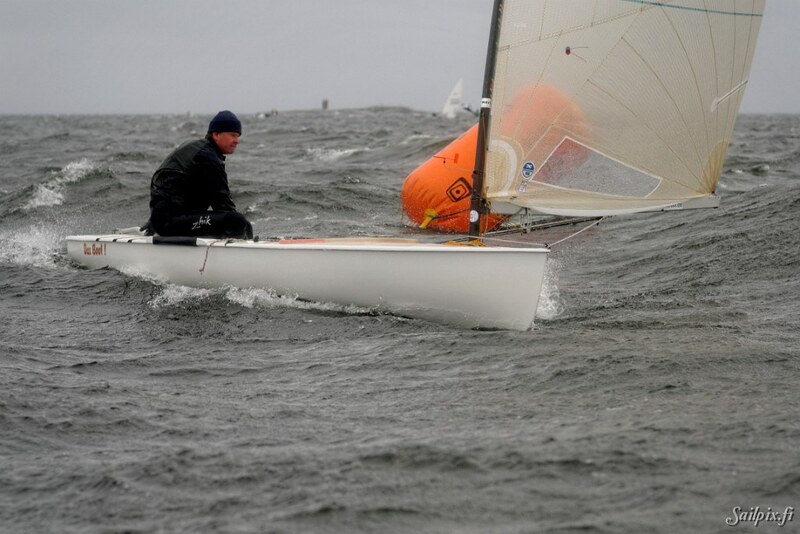 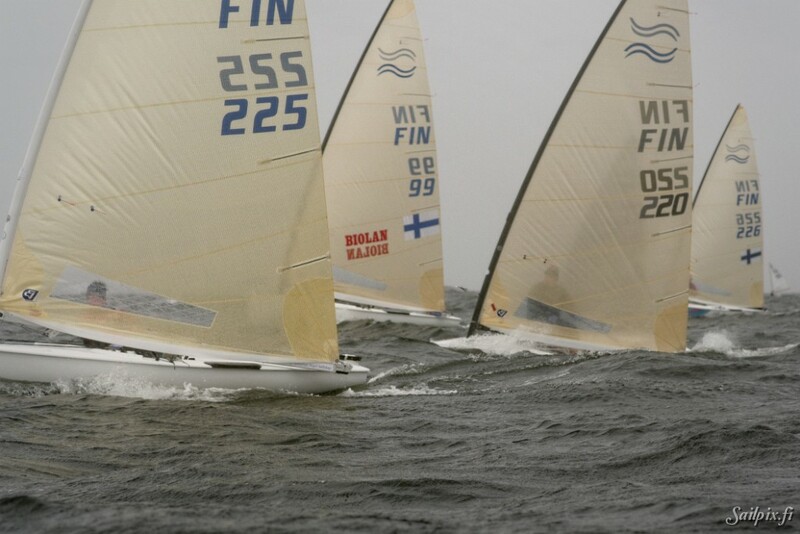 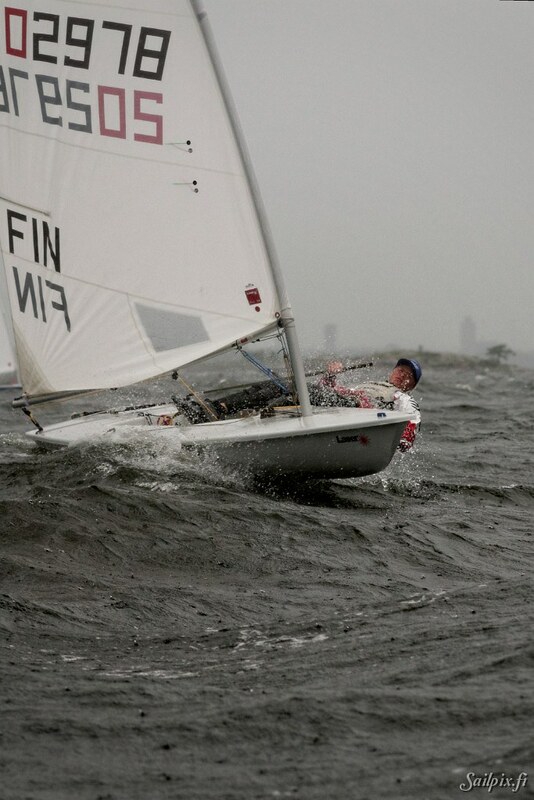 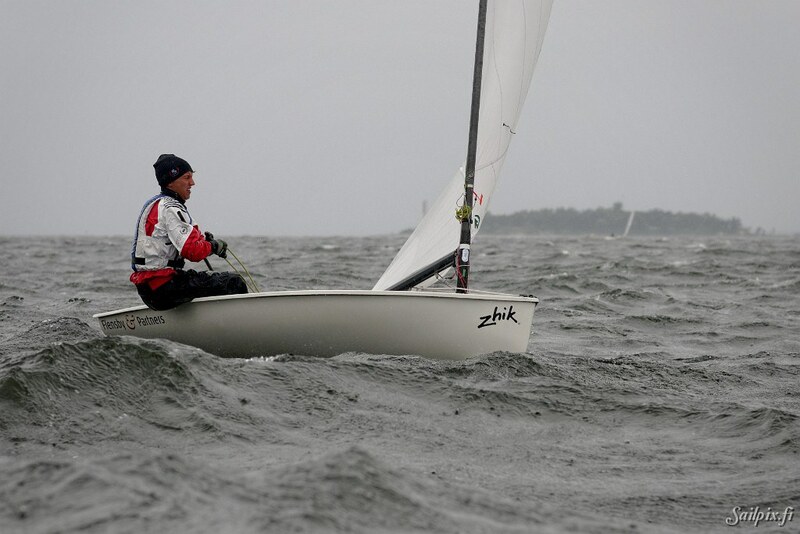 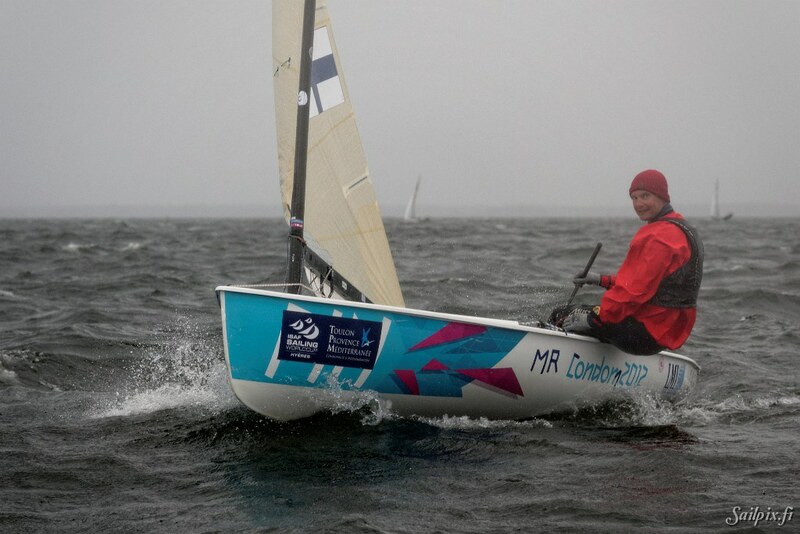 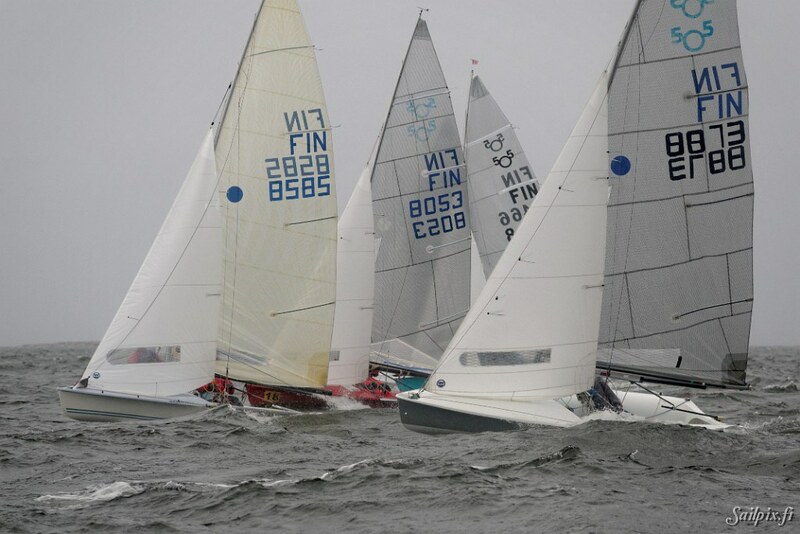 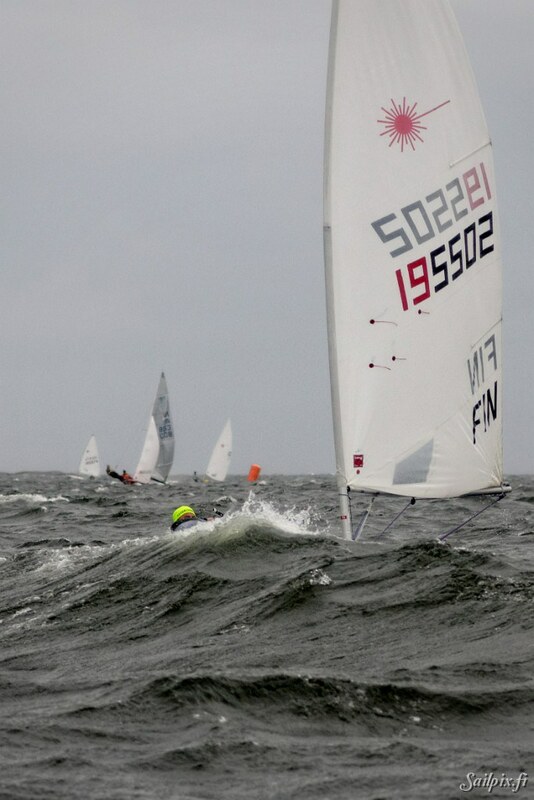 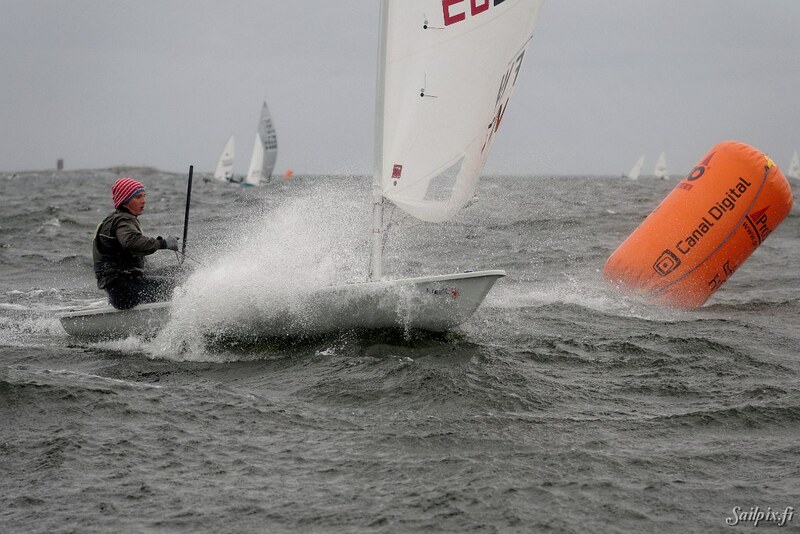 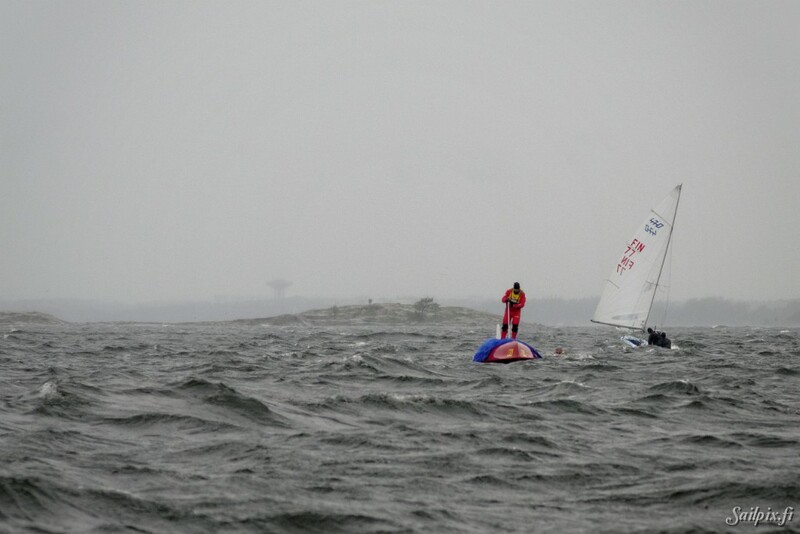 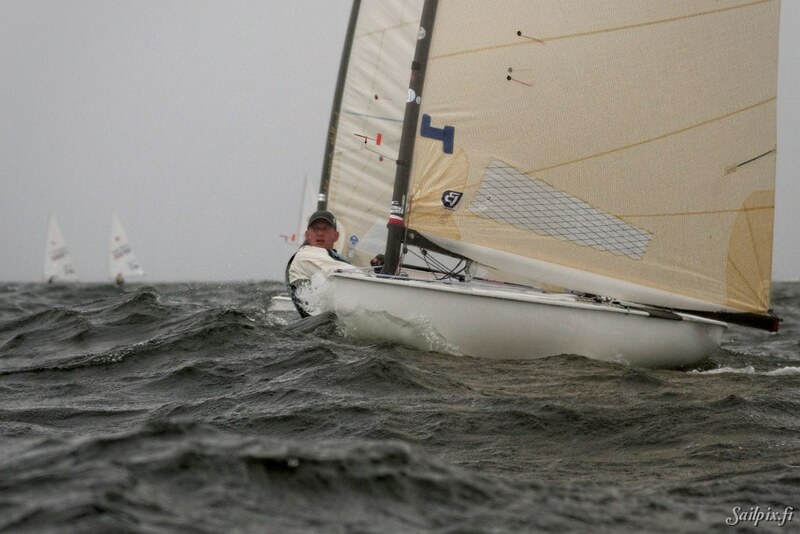 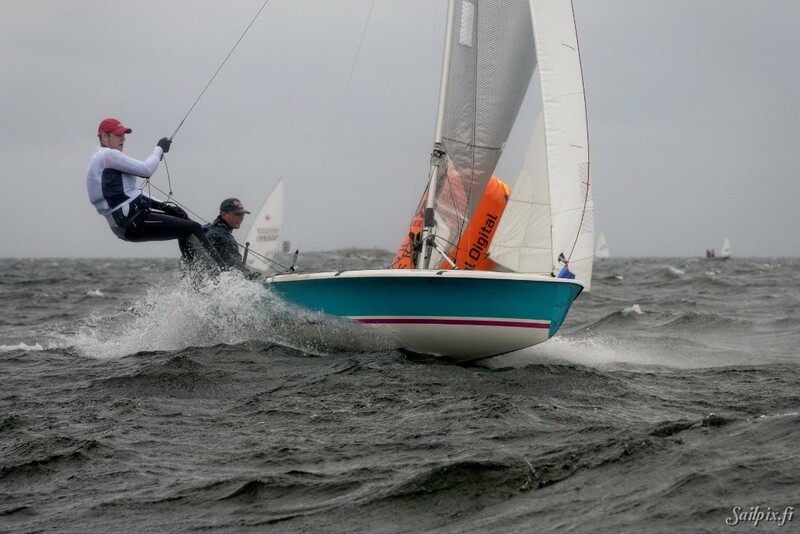 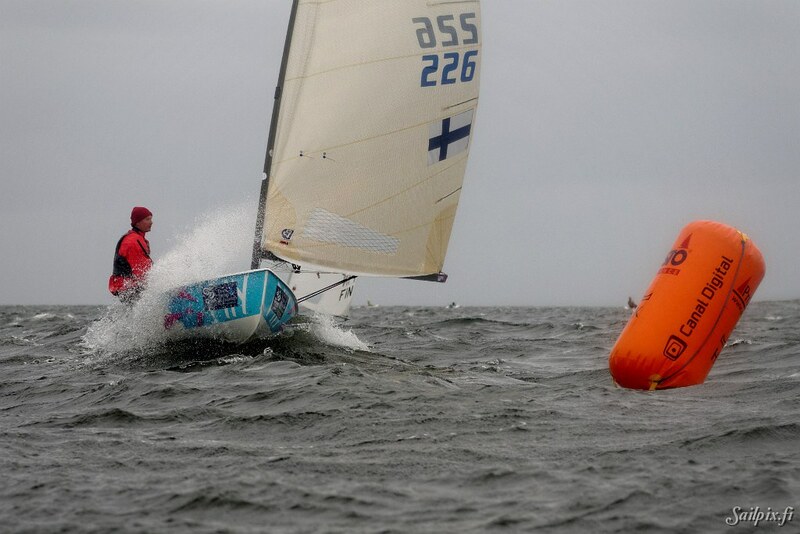 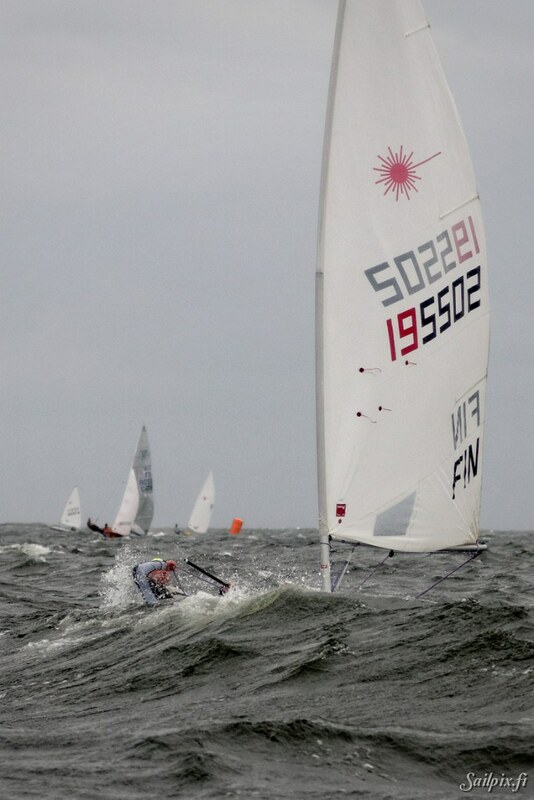 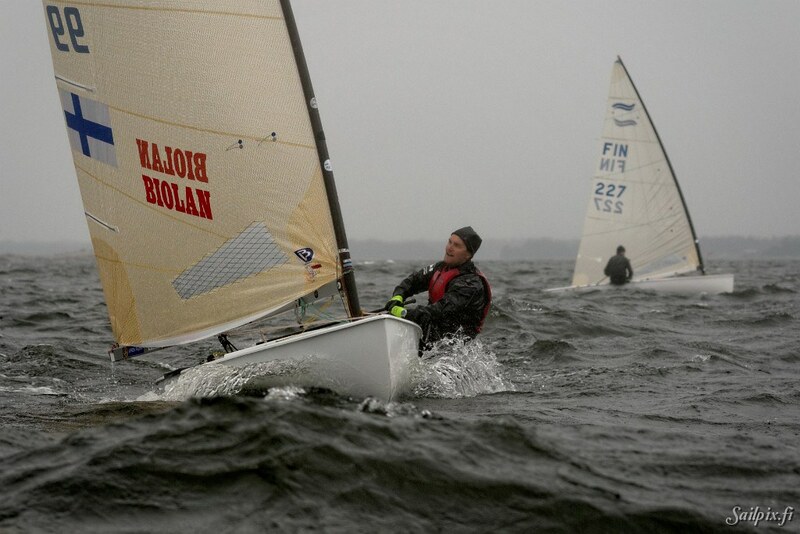 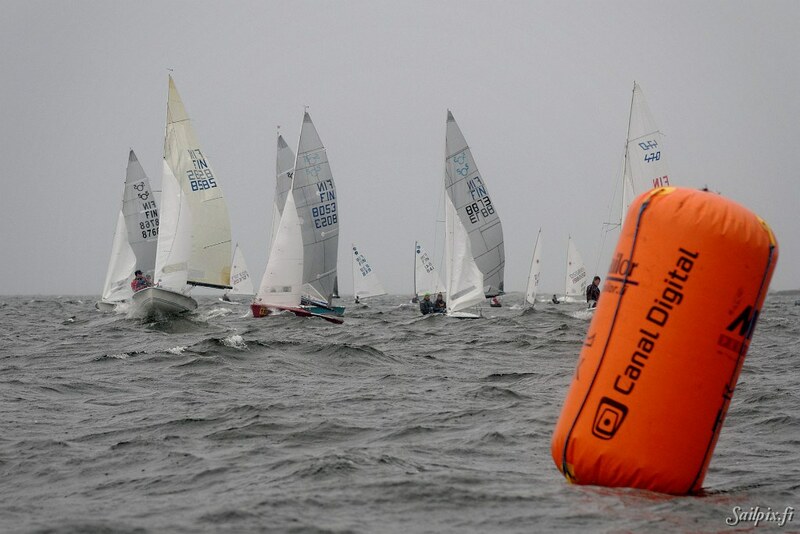 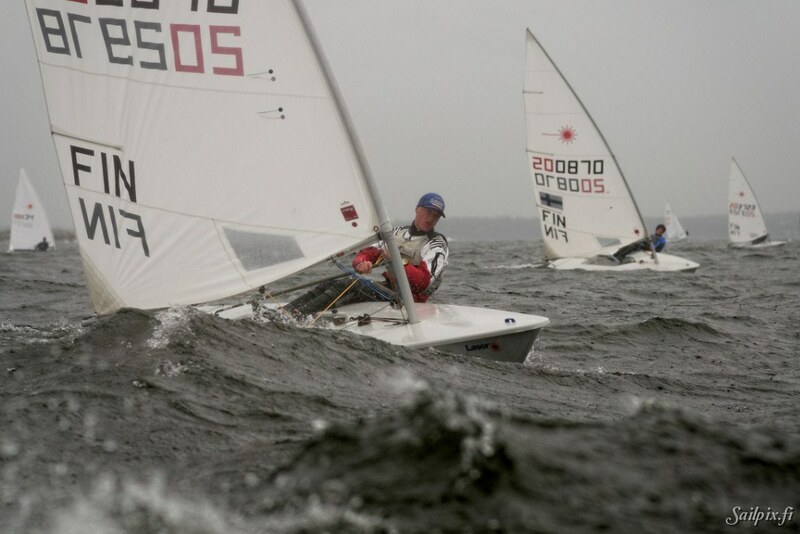 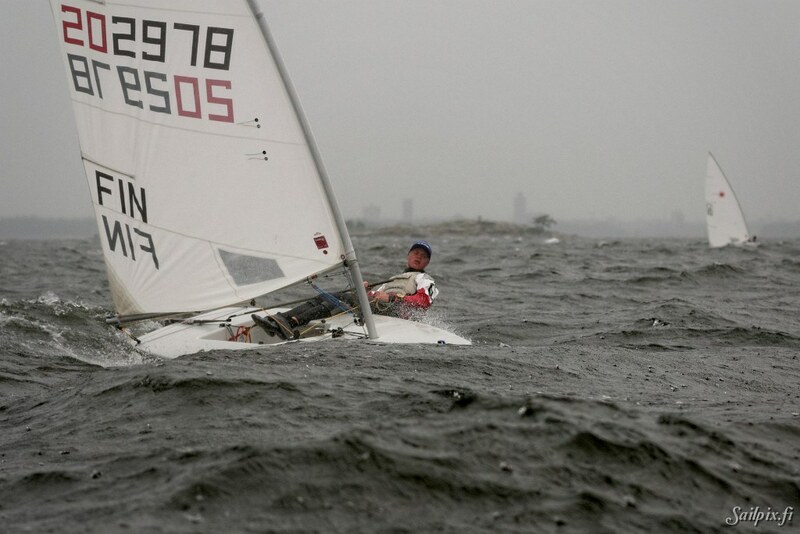 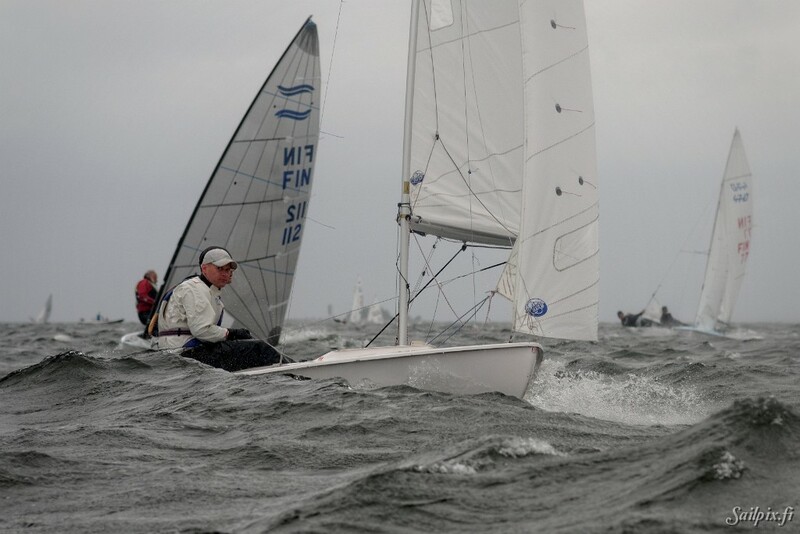 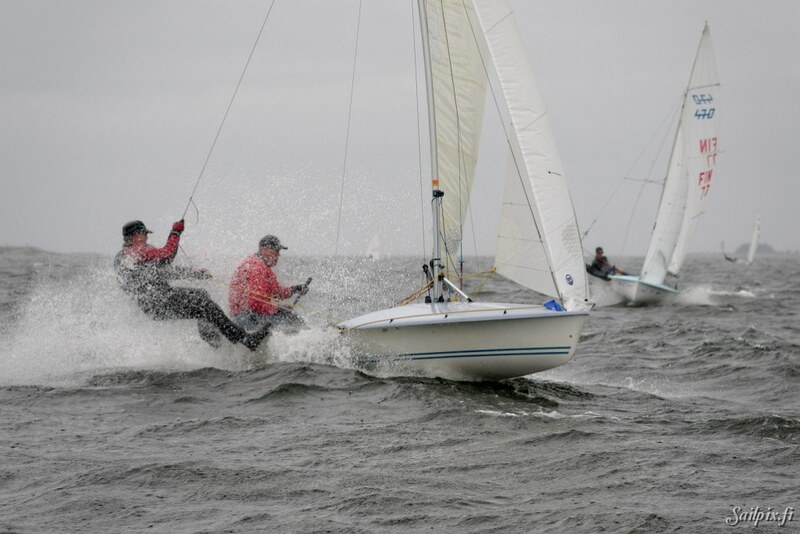 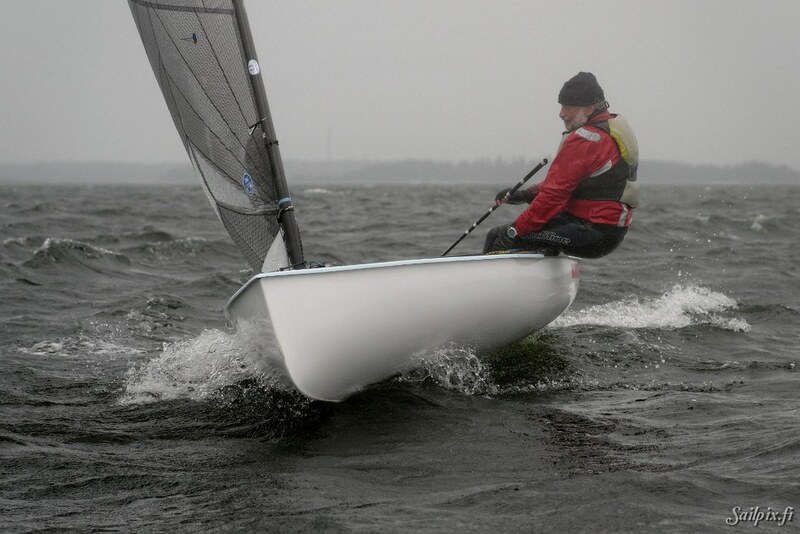 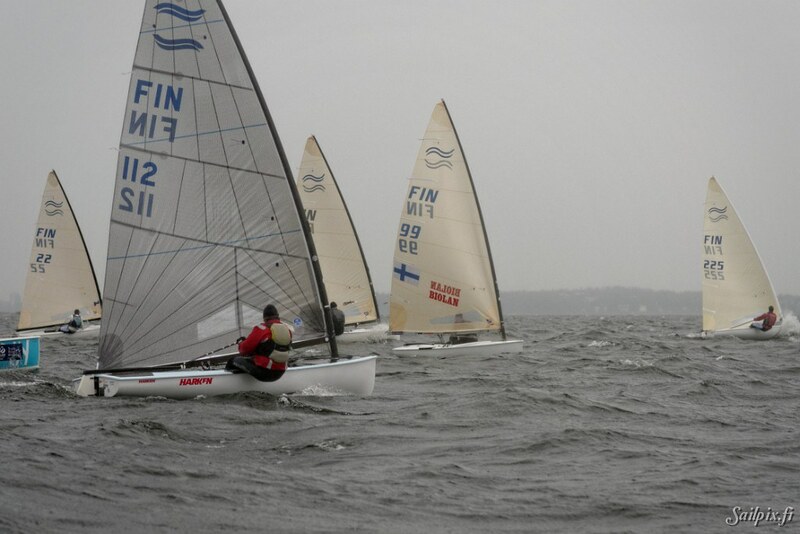 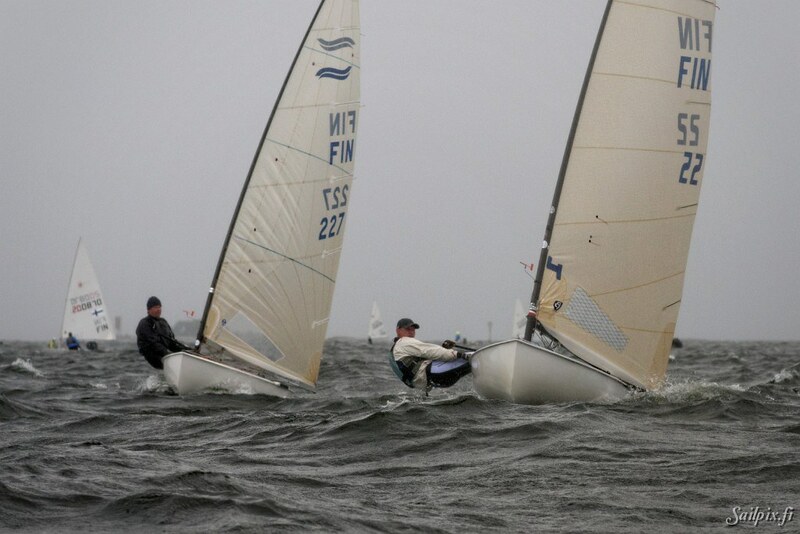 On Sunday a rain front with hard wind had reached Helsinki from South-West and caused some issues to the organizers. 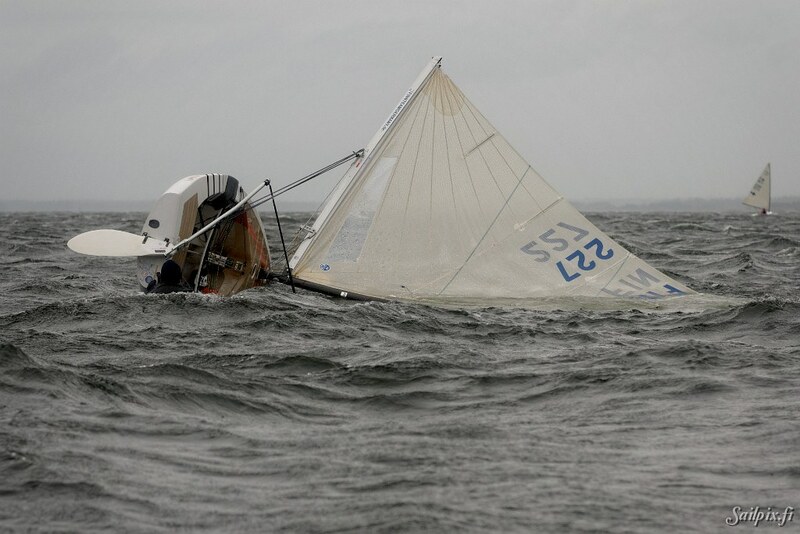 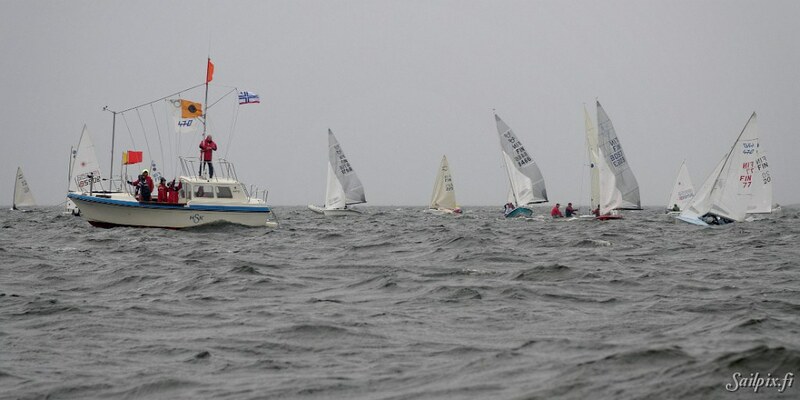 Of six planned races on three different courses only two races were sailed. 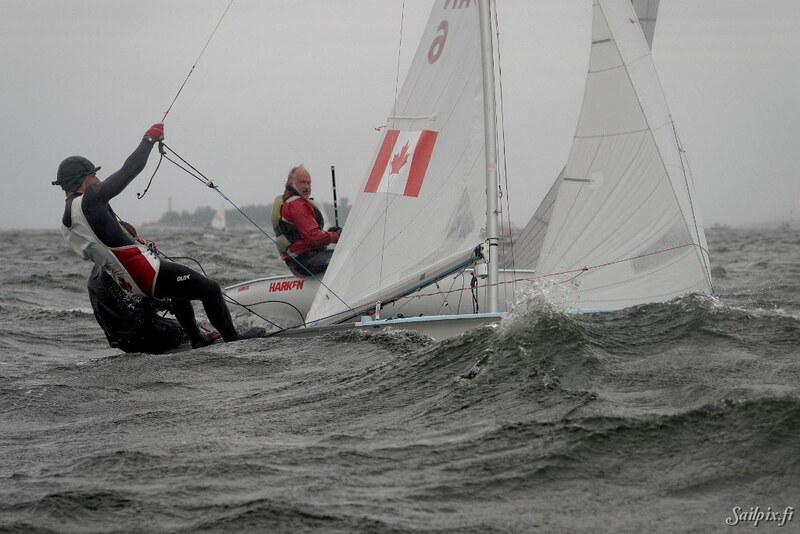 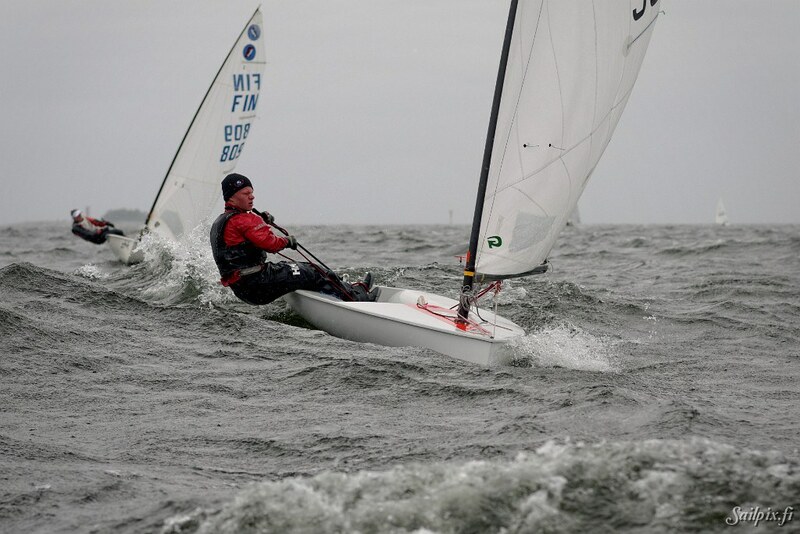 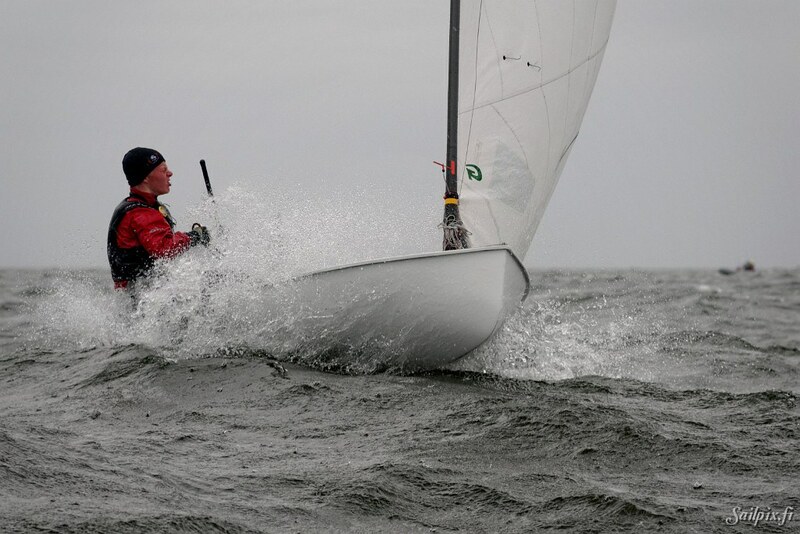 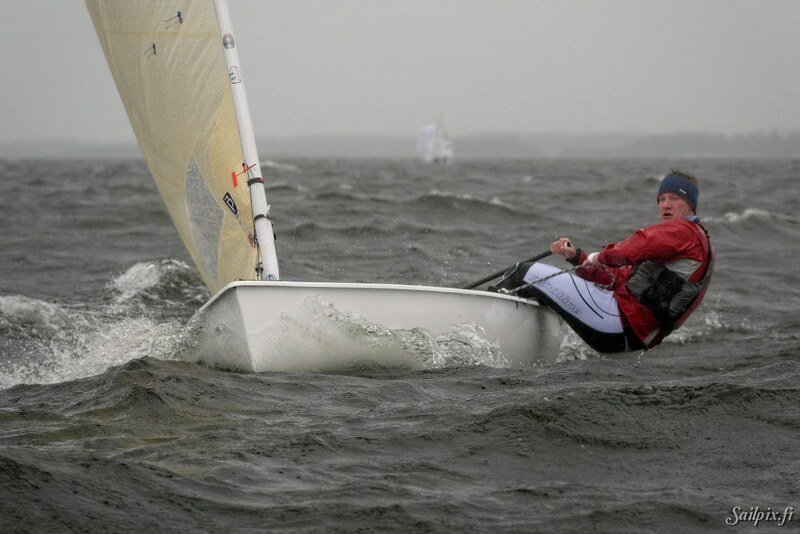 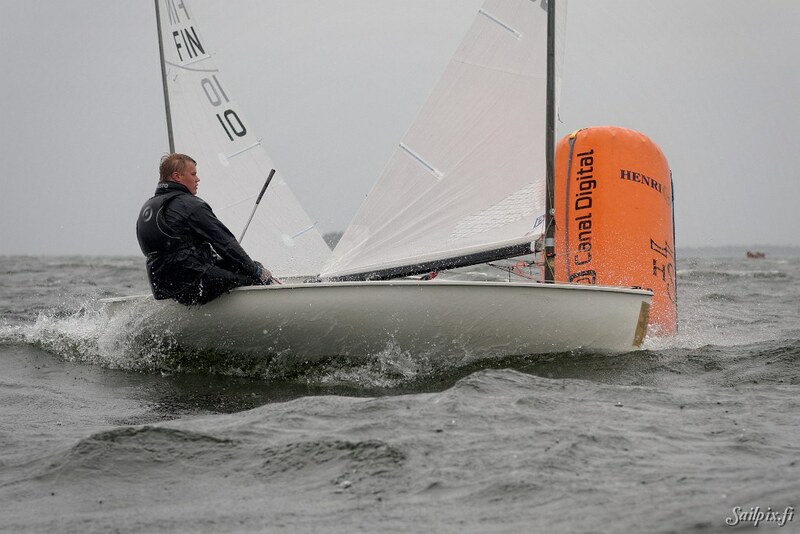 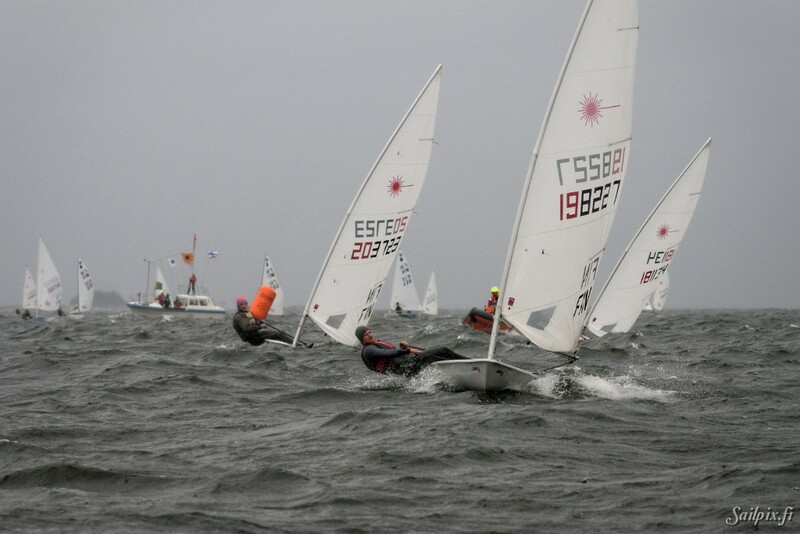 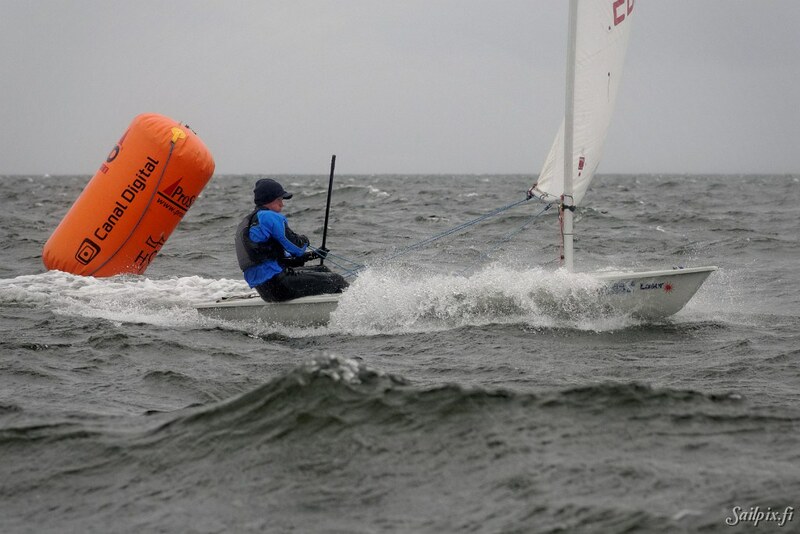 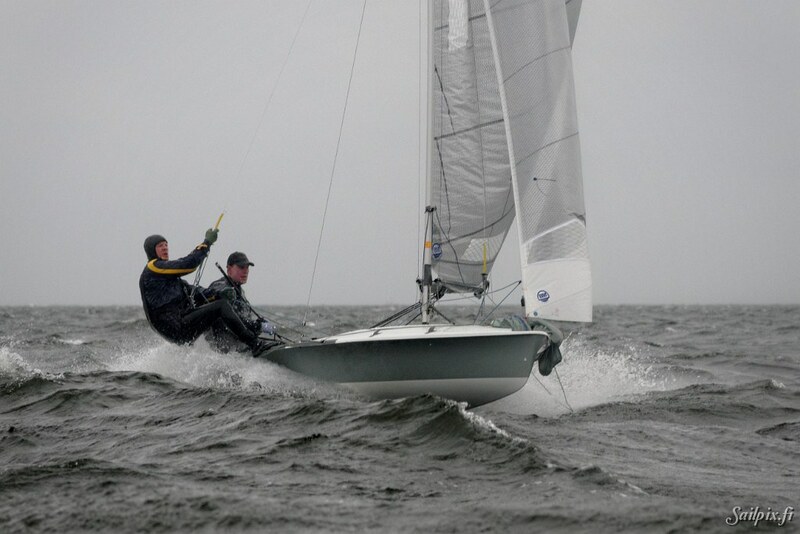 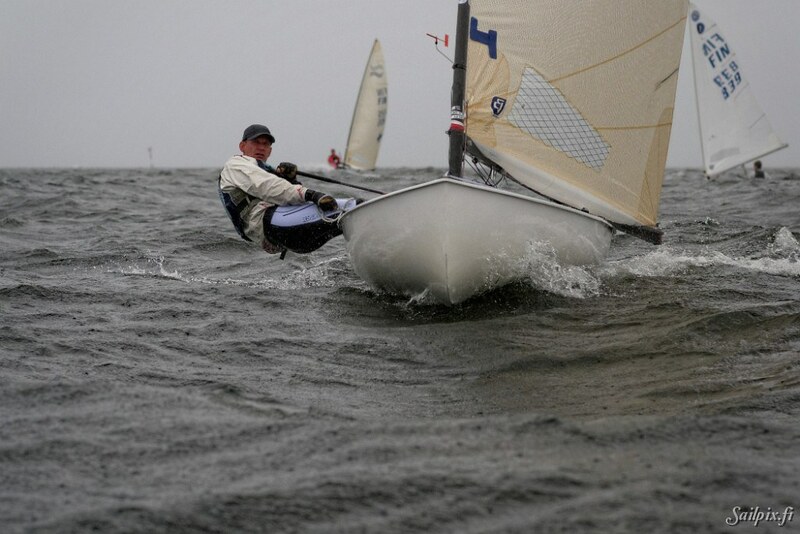 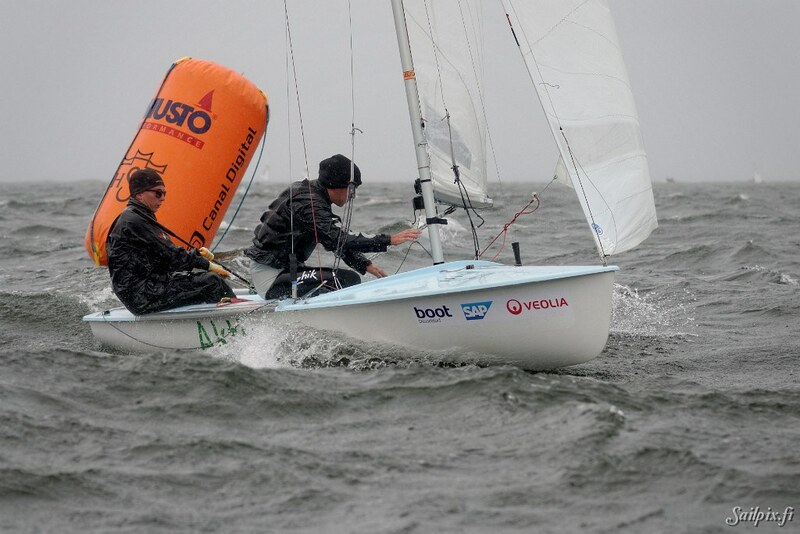 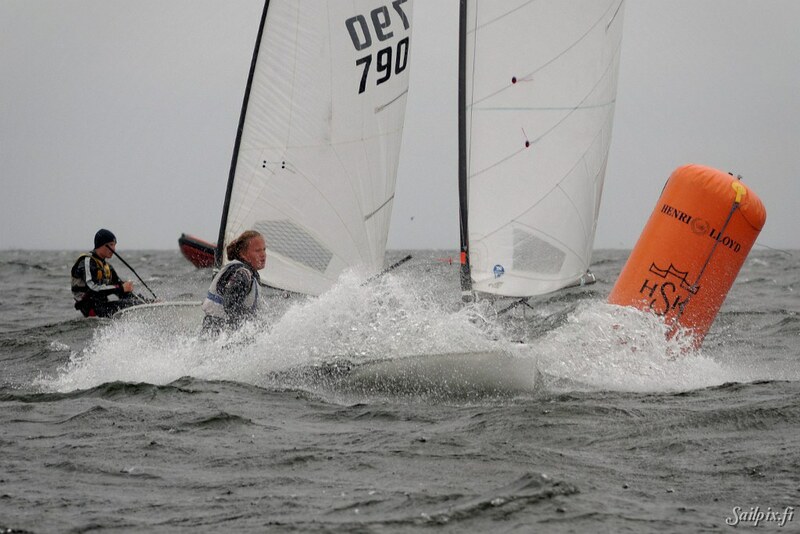 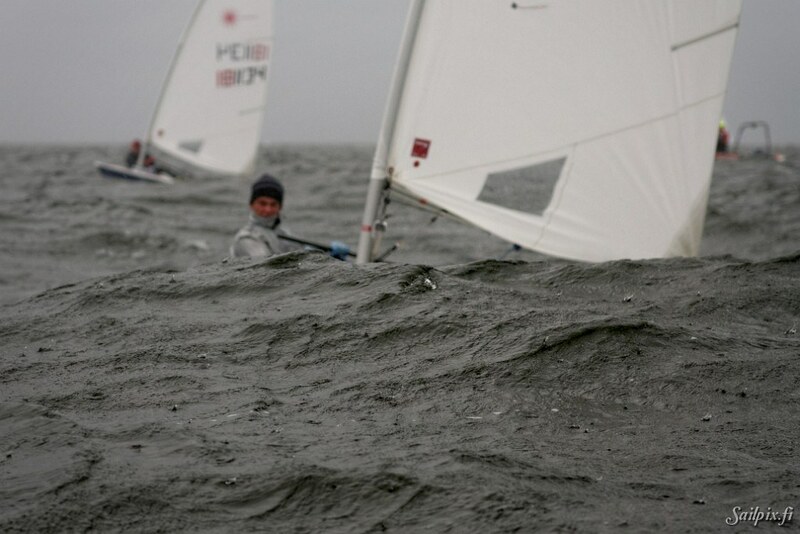 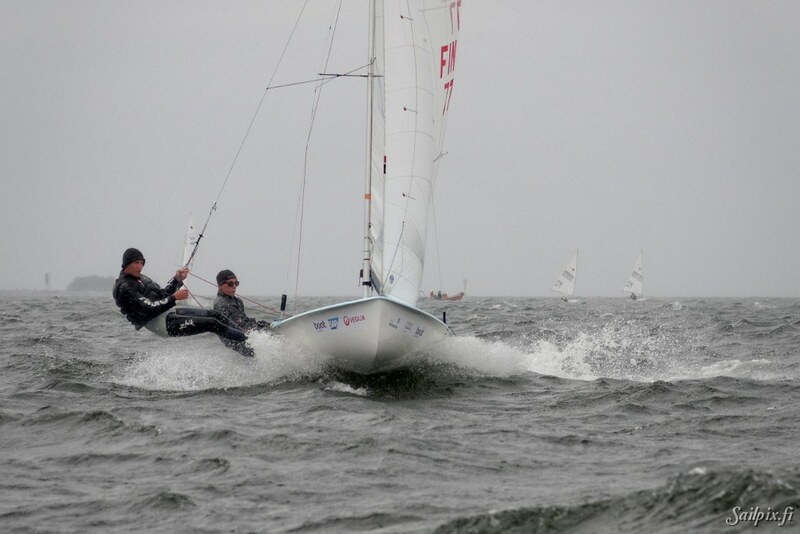 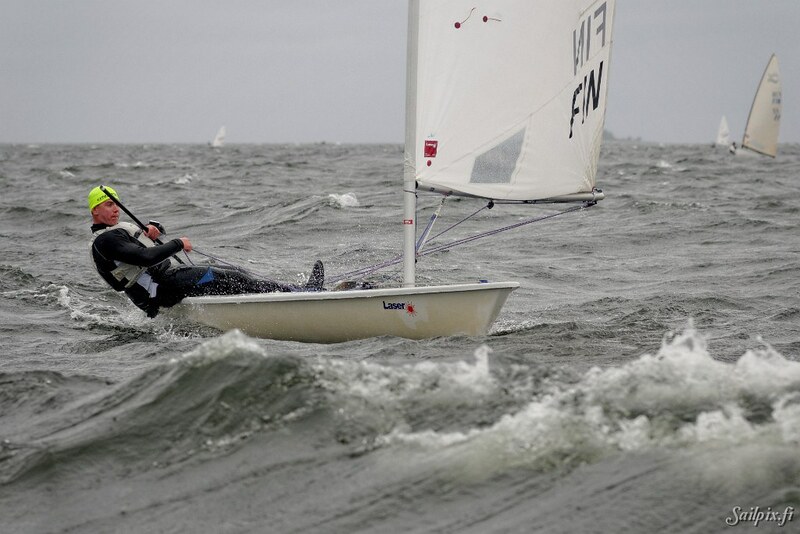 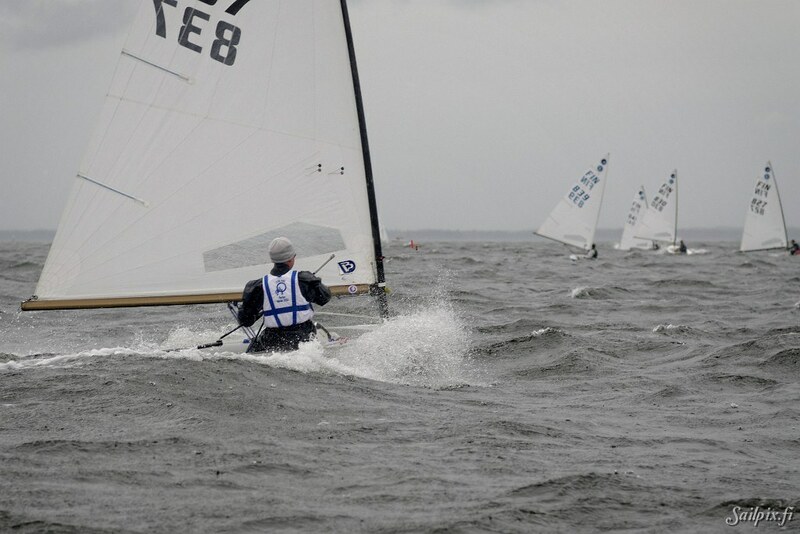 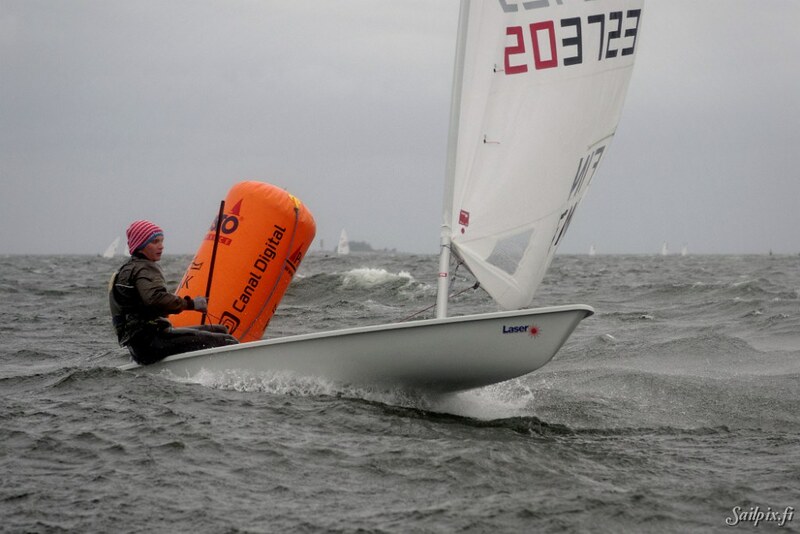 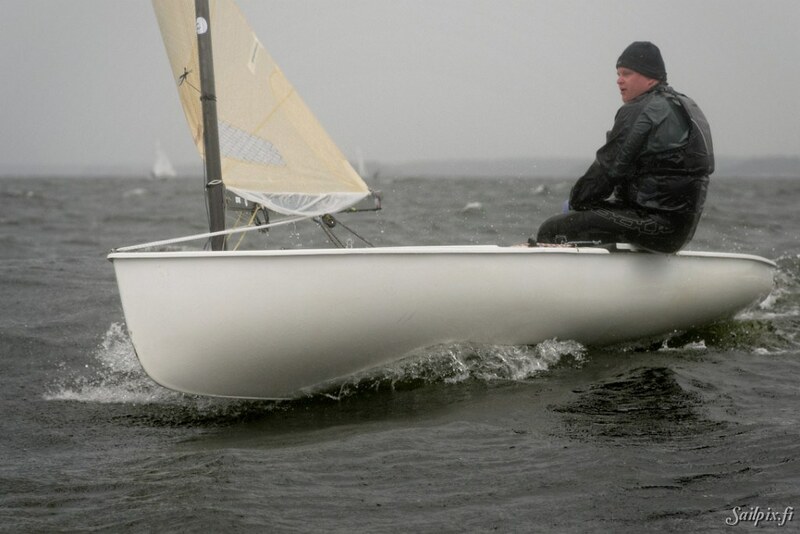 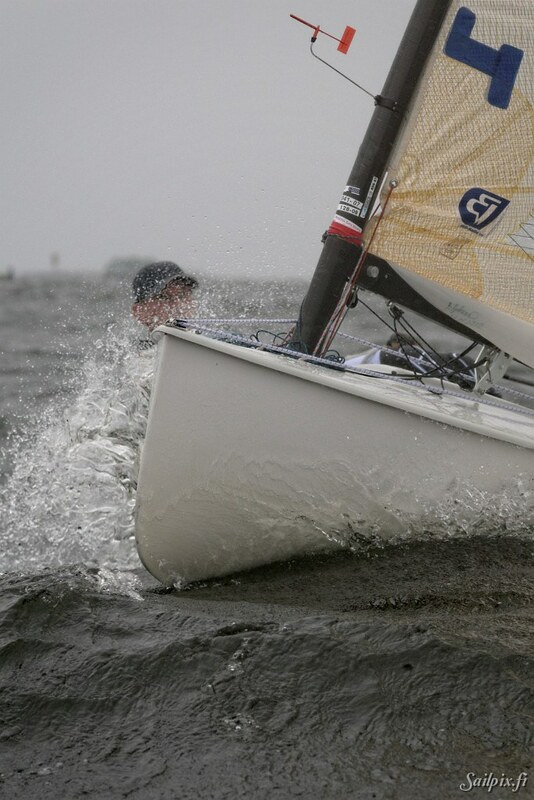 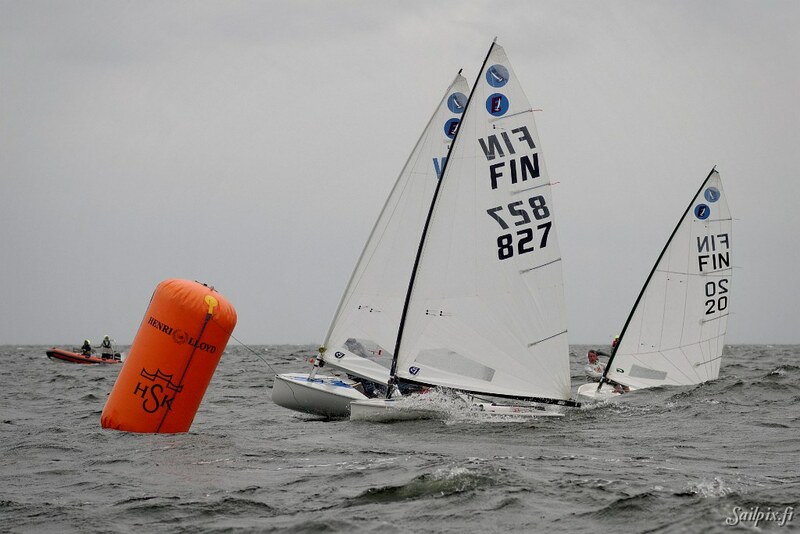 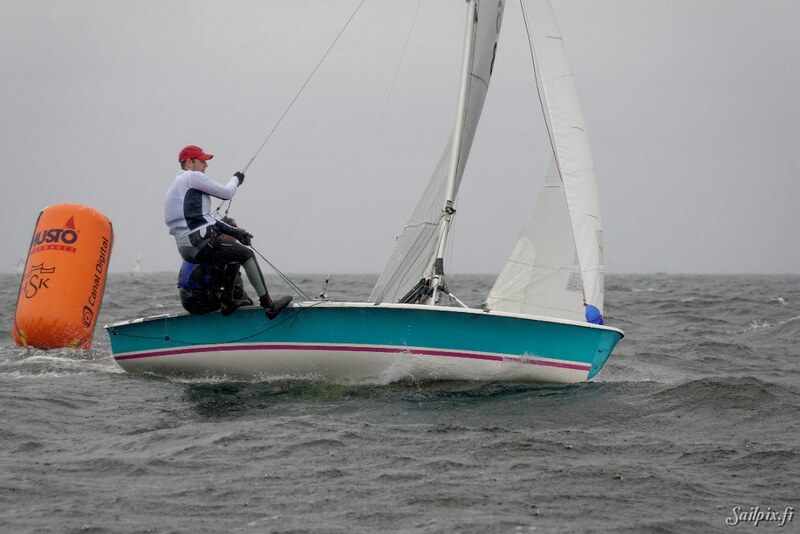 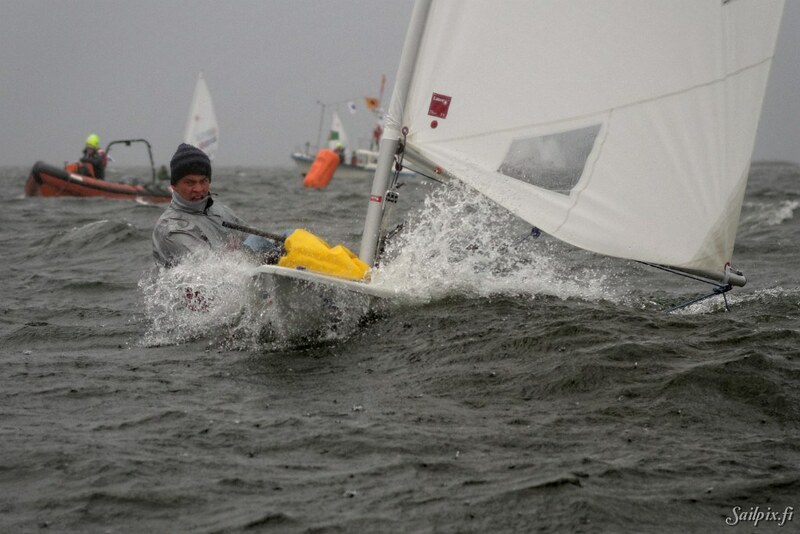 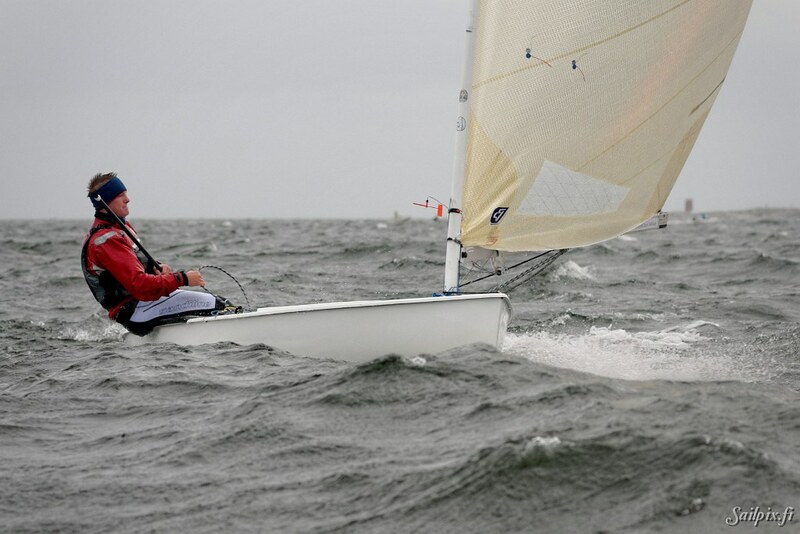 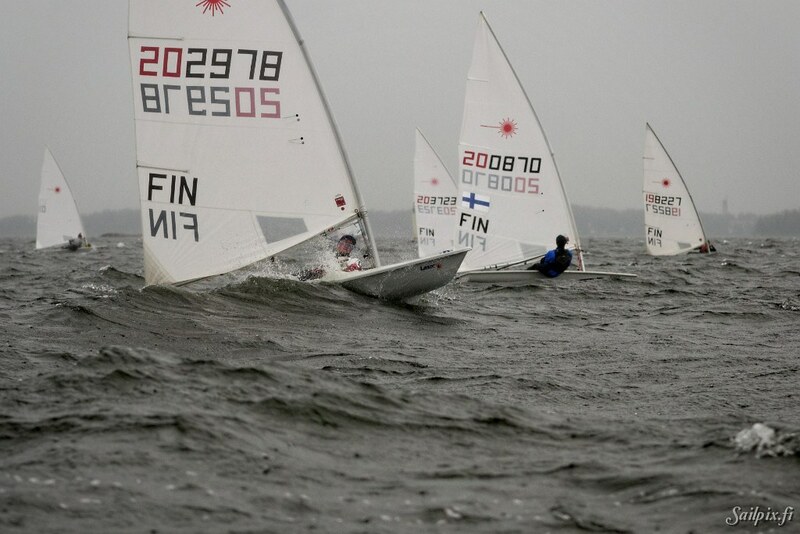 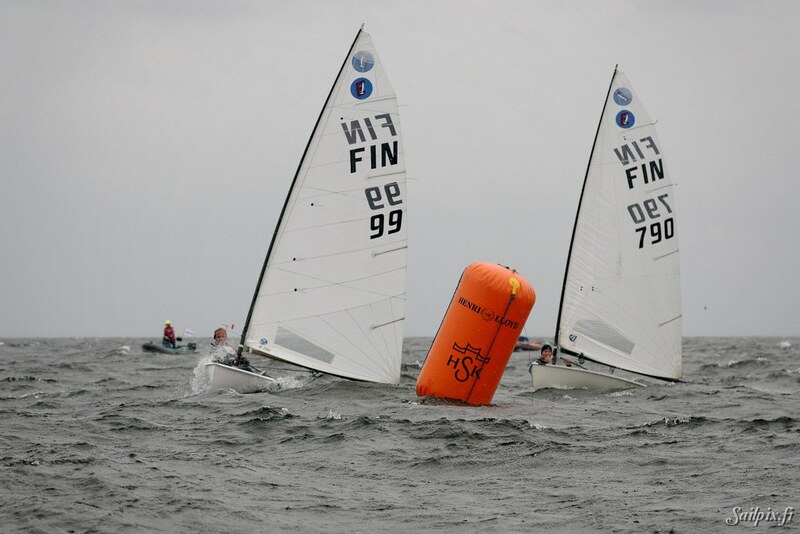 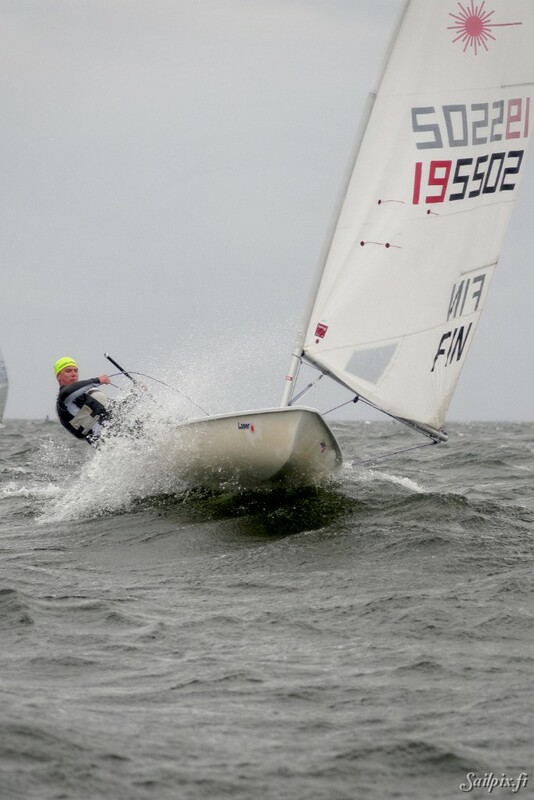 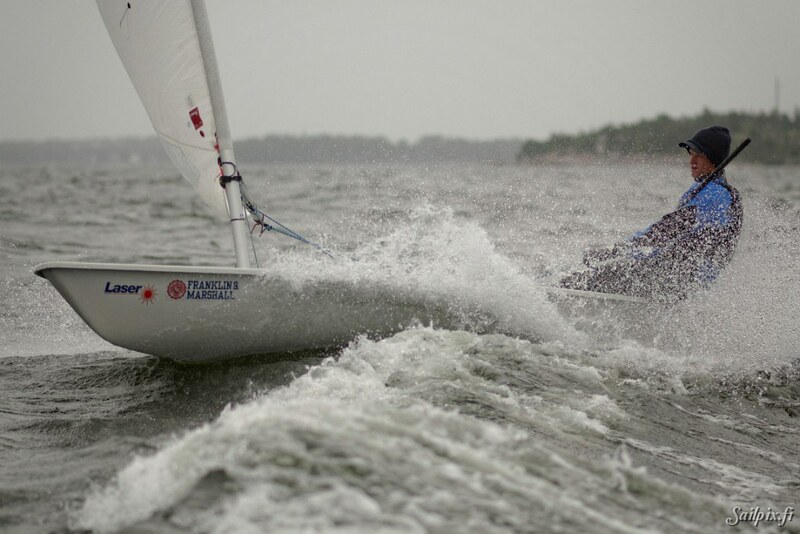 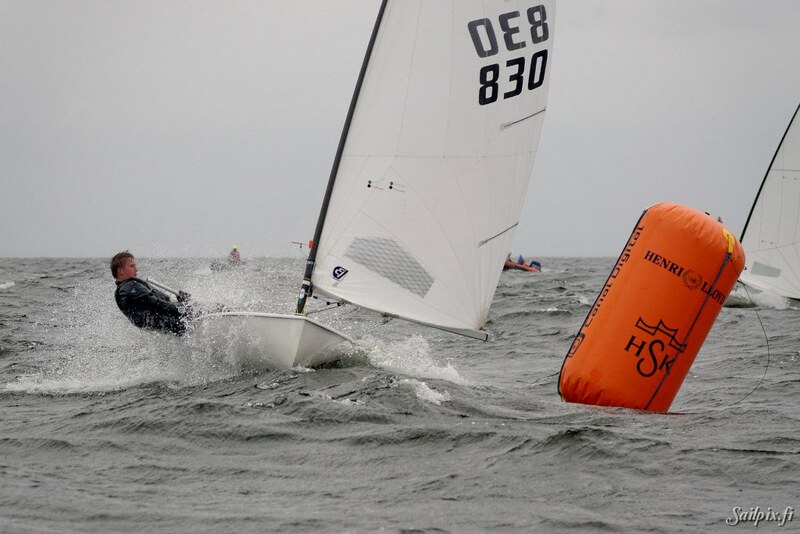 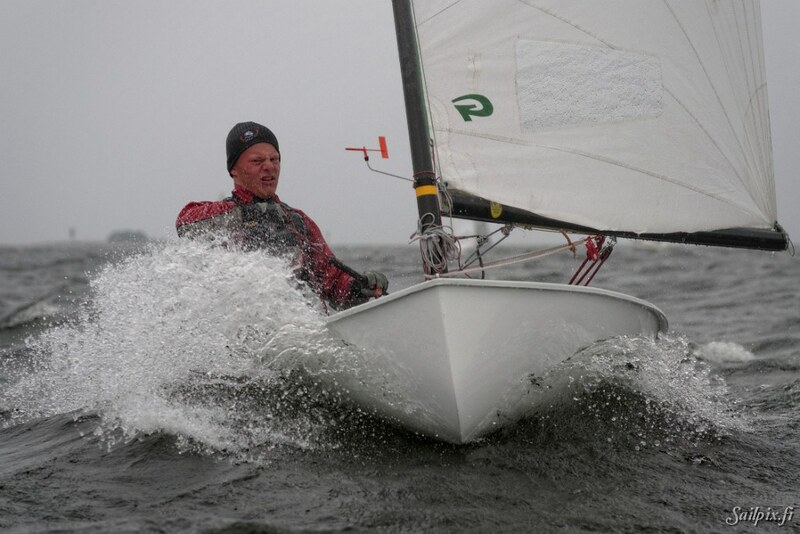 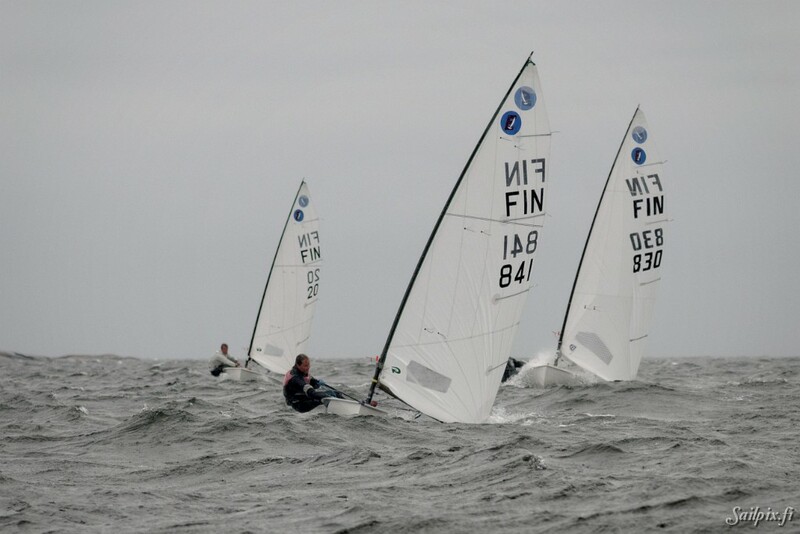 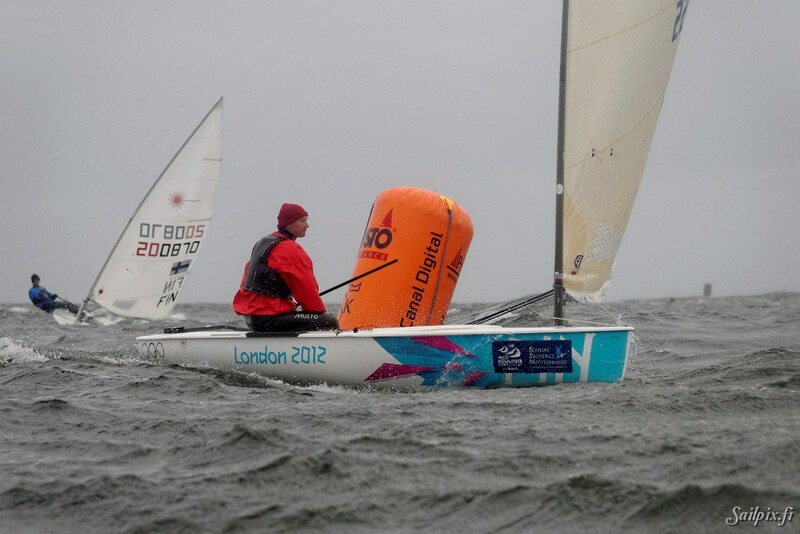 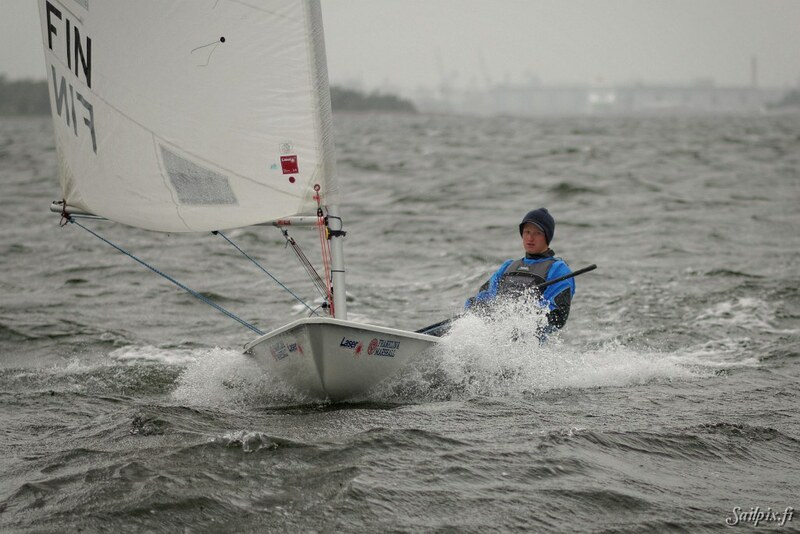 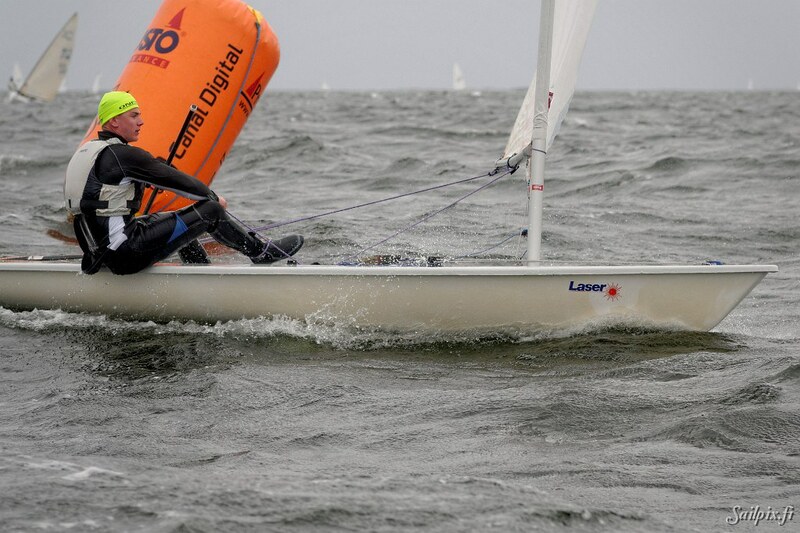 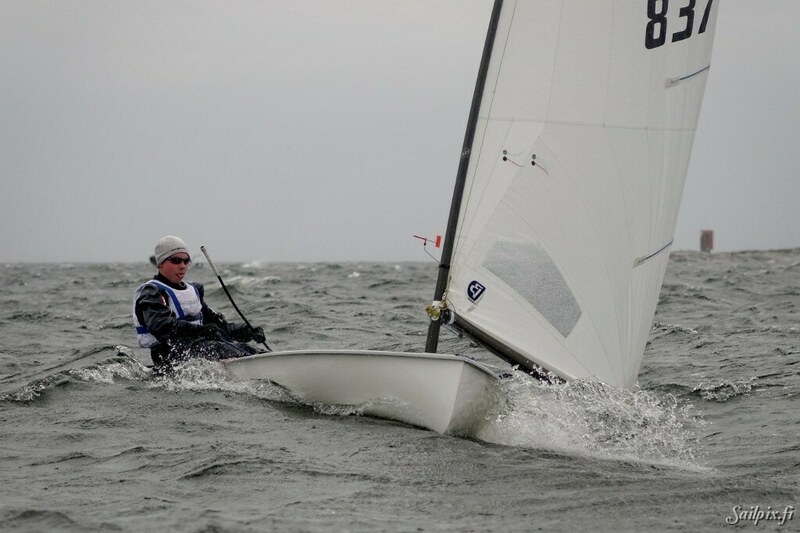 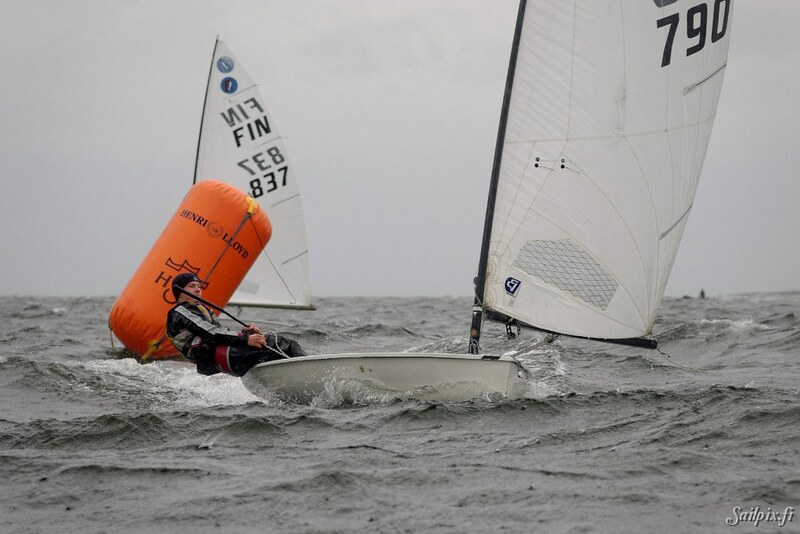 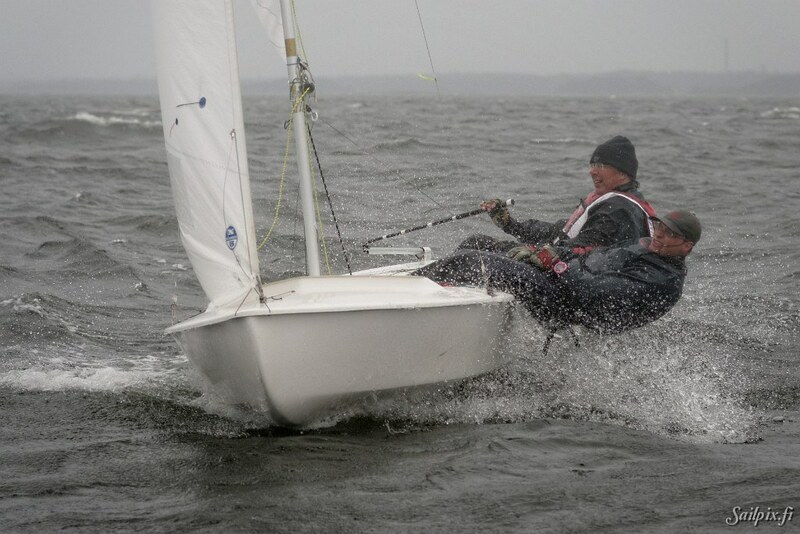 The 80 photos are from the dinghy course with 505, 470, Snipe, Finn, Laser Standard, Europe and Laser radial dinghies. 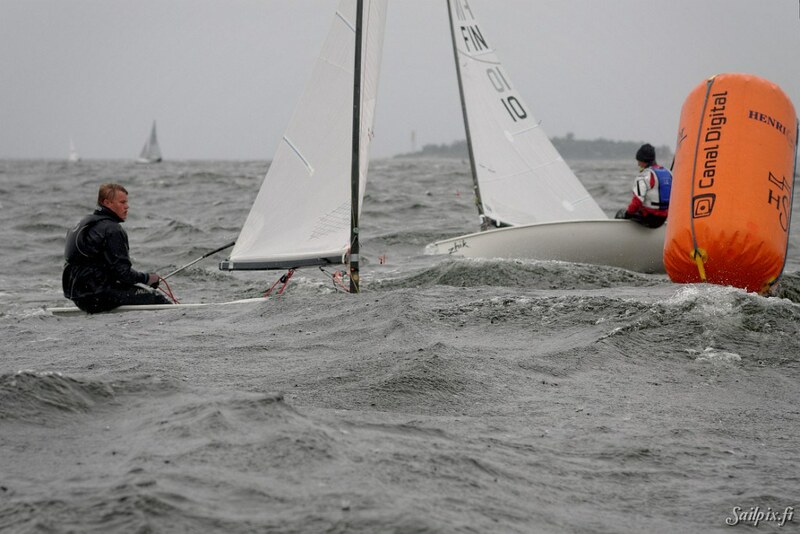 Older Helsinki Regatta photos: 2012, 2010, 2009, 2008, 2007.